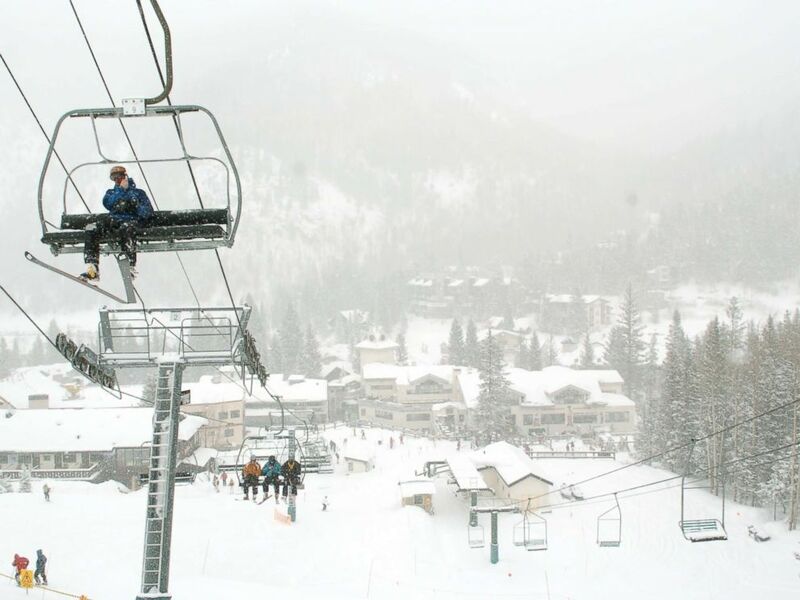 A skier has died after getting trapped in an avalanche at Taos Ski Valley in New Mexico on Thursday, a ski resort official said Friday morning. A second person was injured in the incident. People search for victims after an avalanche near the highest peak of Taos Ski Valley, one of the biggest resorts in New Mexico, Jan. 17, 2019. 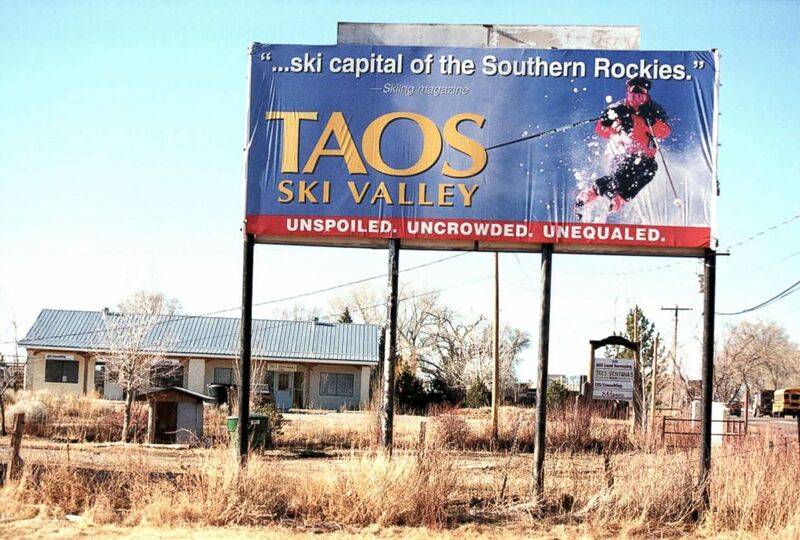 A billboard for Taos Ski Valley in New Mexico stands above barren ground, Feb. 9, 2000. After the avalanche, rescuers searched for other people possibly buried under the snow, ABC Albuquerque affiliate KOAT reported. The snow is so deep in some areas that probes being used to locate people cannot reach the bottom, Stagg said. Skiers ride up Al’s Run lift at the Taos Ski Valley, Feb. 1, 2008. ABC News’ David Herndon, Bonnie Mclean, Clayton Sandell and Emily Shapiro contributed to this report.